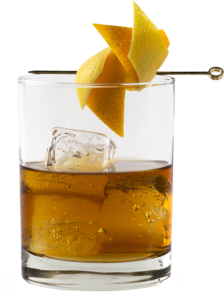 A favorite of bartenders, Signature 100 Proof honors the legacy of founder George Garvin Brown, who put his signature on every bottle. And this bourbon is definitely one he would be proud to have his name on today. 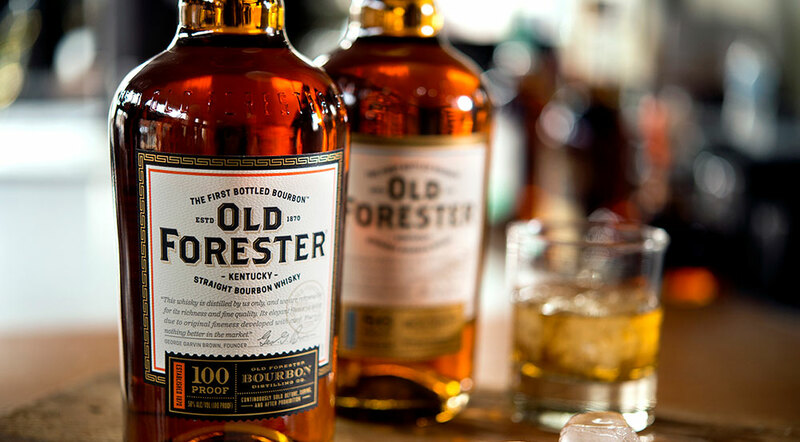 Handpicked from select barrels, Old Forester Signature 100 Proof is a rich, complex bourbon. Spicy and robust, Signature is bottled at 100 Proof to maintain its distinct character and full flavor profile. Strong, sweet coffee laced with chocolate, creamy butterscotch and a hint of liquorice. Ripe apple and other sweet fruit, bakery spice (clove and nutmeg), and toasted oak. Sweet and light, with hints of oak and apple that linger a bit.